Updated with new wide plank wood floors, recessed lighting, interior paint, new carpet, tile in master bathroom, and a new roof. It is not often that you will find a 4 bedroom single family home in Redondo Beach as large as this one. And if you do, you will not see another one with this unique and flexible floor plan. As you enter downstairs, there is an open living room with a fireplace and a formal dining room. Additionally, there is a large family room with soaring vaulted ceilings that opens to the west facing backyard. The kitchen offers enough room for a dining table and there is also a breakfast bar. What really sets this home apart is that downstairs there is a bedroom which is perfect for a home office, guest room or whatever else you can think of. Upstairs there are another three bedrooms including a spacious master with plenty of closet space, dual sinks in the bathroom and a separate bathtub and shower. 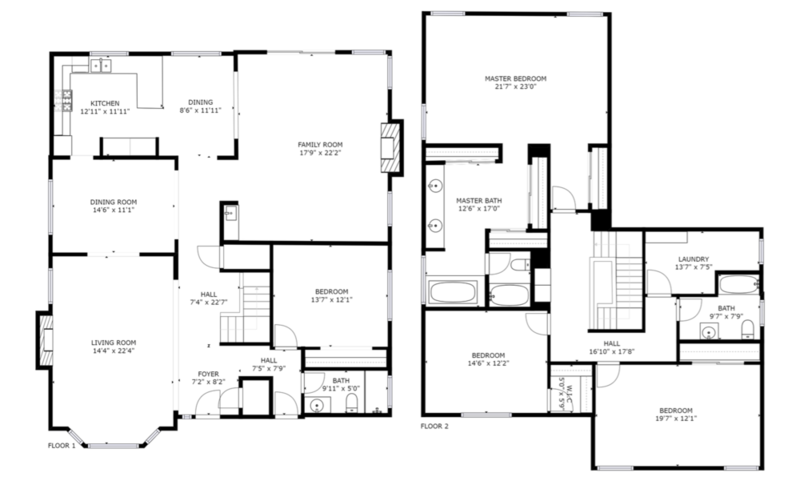 The other 2 bedrooms are also larger than you normally find. A laundry room and another full bath complete the second level. 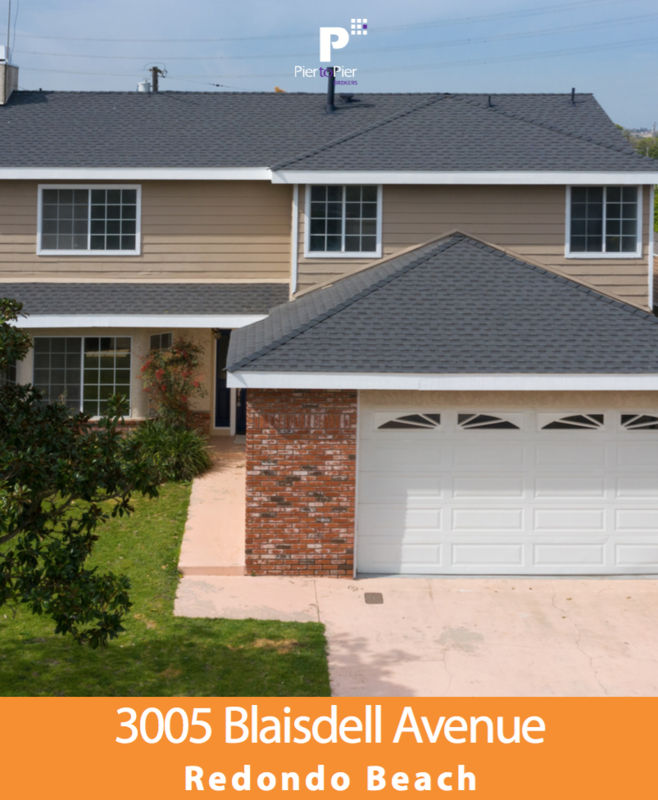 This home is located in a highly desirable neighborhood close to freeways, shopping, restaurants, minutes to the LAX and a ten minute drive to the sands of Manhattan Beach. The neighborhood is commonly referred to as the “TRW” tract and is comprised almost entirely of Single Family Residences. You often find larger lot sizes here than elsewhere in Redondo Beach. While many of the properties are original 1950’s homes, you will also find properties like this one that were constructed later. Some of the most expensive properties ever sold in North Redondo were found in this area. It is found in the most northeast quadrant of the city and is part of what the MLS defines as Area 151. It is literally minutes from the freeway and less than a 10 minute drive to the Manhattan Beach Pier or the entertainment and shopping on Rosecrans Ave. This neighborhood is primarily comprised of Single Family Residences. Put 3005 Blaisdell on your list to see. You will want it to be your new home!